Dali is a superb draughtsman. Some years ago I visited the Dali Universe. County Hall, London. This 3,000 square metre space housed sculptures, (1935 -1984), lithographs, drawings and wonderful furniture inspired by Dali, gold and glass objects and even copies of the famous lobster telephone and the Mae West lips sofa! There were no major paintings on display, apart from the oil he did for Hitchcock’s ‘1945 film ‘Spellbound‘. I took great delight in looking through Dali’s drawings which are simply exquisite and show not only his draughtsmanship skills, but how exacting and precise his execution of drawing was. His imagination may have been wild, but his skills struck me as very honed and precise, not something I associate with Surrealism. 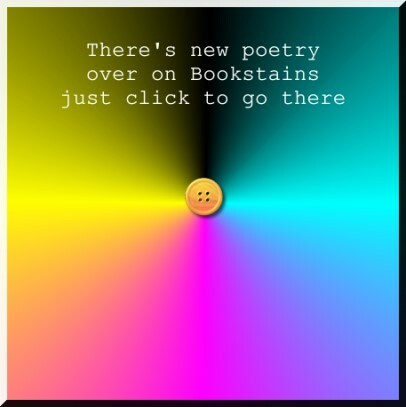 Surreal, I know! Too much has been written about this famous Spanish artist: some by myself (please see my earlier birthday posts here and for further Dali eccentricities here ). 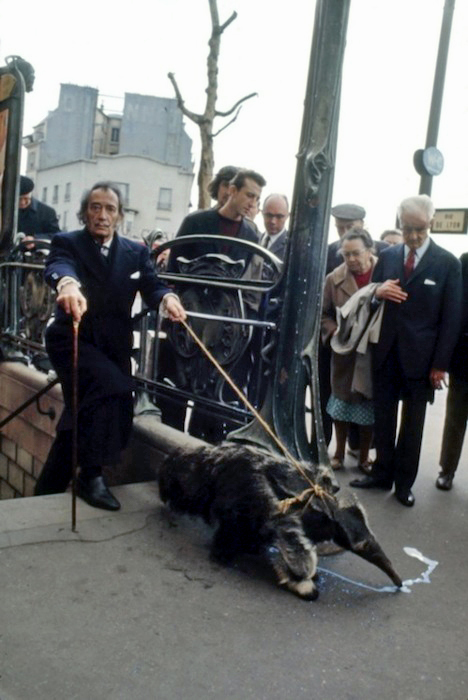 Dali loved wild animals. His favorite pet was a wildcat, an Ocelot, called Babou who he would take to restaurants, tethering the animal to a table and causing alarm to fellow diners. 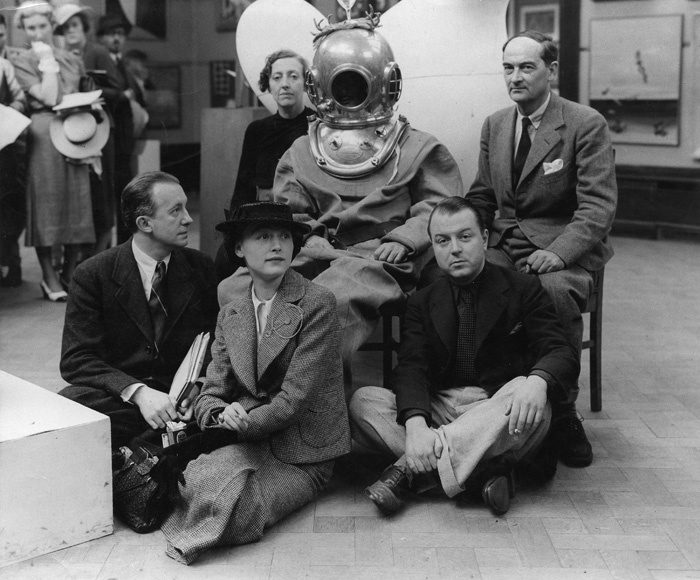 One of Dali’s famous stunts was staged at London’s International Surrealist Exhibition, 1936 when he gave a lecture whilst wearing a deep-sea diving suit and very nearly suffocated. His wild exaggerated gestures were mistaken for his usual amusing form of eccentricity. Luckily for him a poet, David Gascoyne rescued Dali – with a spanner! A mysterious fire broke out in the artist’s bedroom in 1984, fortunately Dali was rescued by a friend, Robert Descharnes. Dali was returned his beloved Figueres , Spain (his birthplace), where his friends and artists looked after him. In November 1988 he went to hospital with heart failure. On 23rd January 1989, the artist died of heart failure at the age of 84. He is buried in the crypt in his Teatro Museo in Figueres, much loved and much admired by most artists and non artists alike. 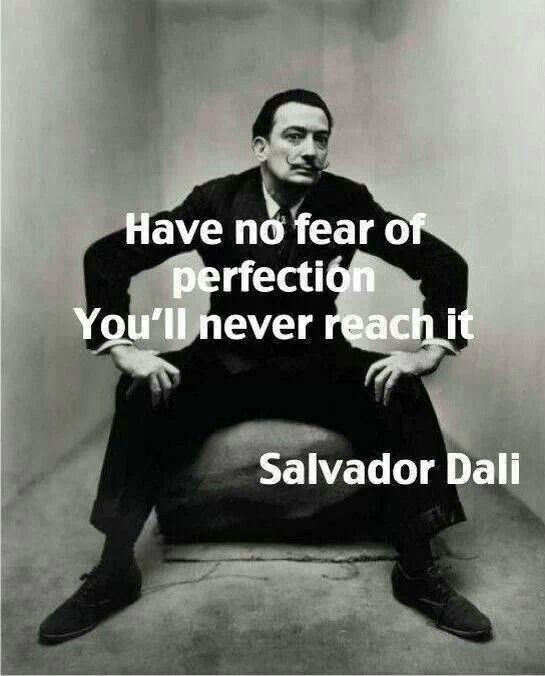 Today is the birthday of the Spanish surrealist artist Salvador Dali (1904 – 1989) As I have already written a post about the artist (here) I thought it might be fun to take a look at the personality of Dali the man – the fun bits. This video I think shows the artist’s very individuality. 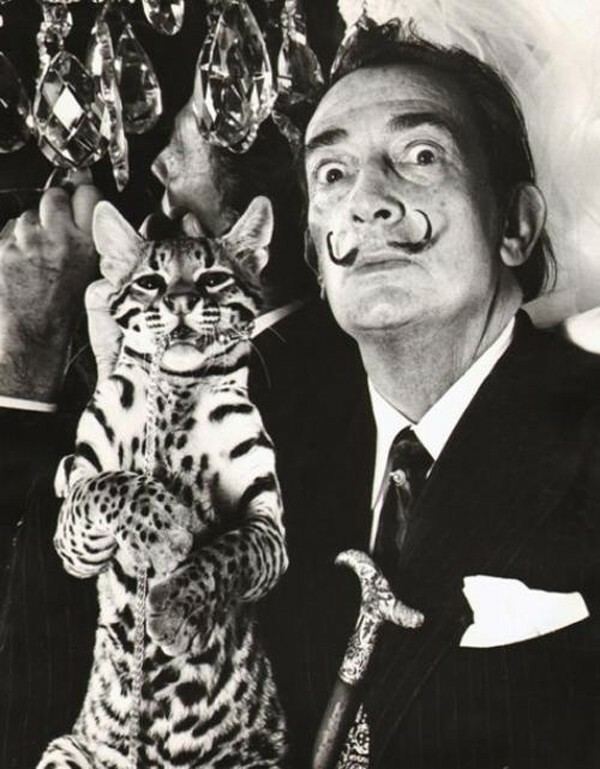 Dali illustrates that he is all things to all people (and especially to himself) as he struggles slightly to understand the English language There is also a childishness, a naivity which I find very charming about the artist. I suspect that under all the bluster there may have been a rather shy, quiet person. 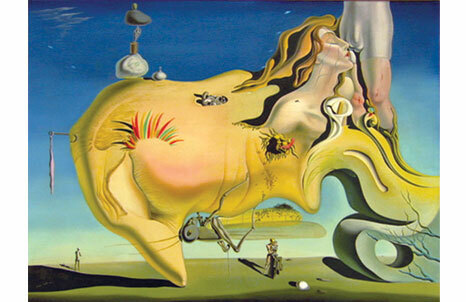 The last video shows some of the prolific Dali’s paintings. Where did all the eccentric artists go? There doesn’t seem to be any to measure up to Dali the man, for his sense of humour, his talent and his bizarre way of looking at things. What a great artist and character he was! Thanks to kembrew and bestofcomputer3000 and ravenst for the videos! 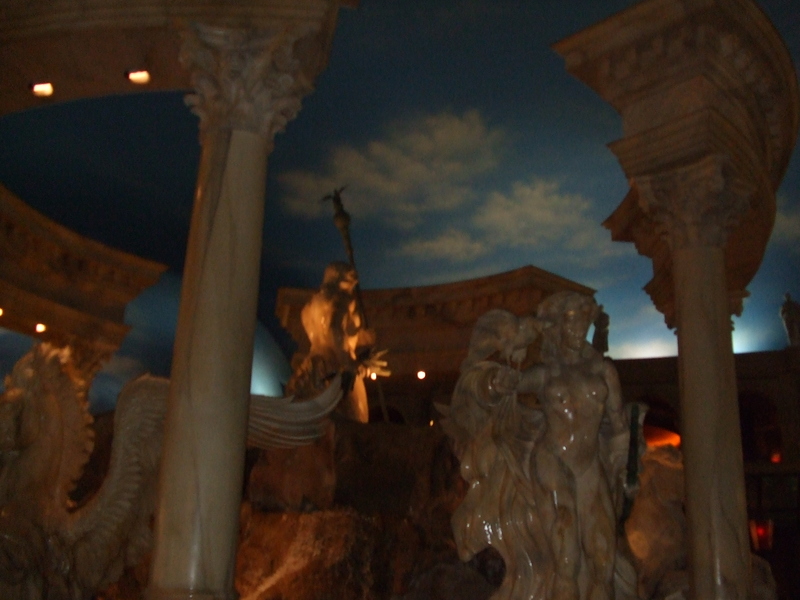 Some of the hotels and arcades are fantastic in Las Vegas, some, well a bit tacky. 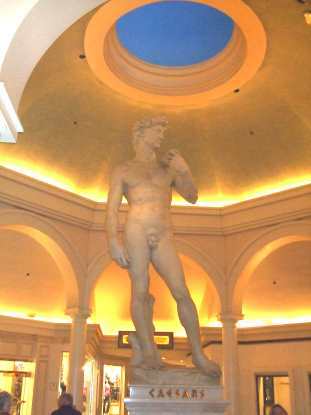 Caesars Palace was a not bad one though. Wall to wall designer shops (Italian of course). perhaps the Gods are angry? The false sky however I think, is a bad idea as it always seems to be gloomy, even though it’s cracking the flags (stones) outside. It also makes the pavements look wet! If only they had different weather settings! 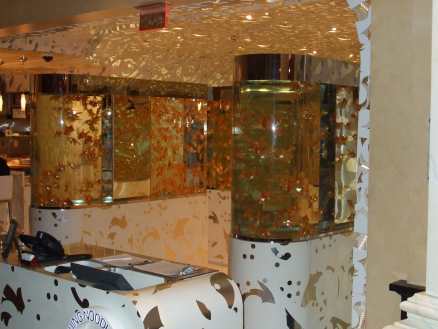 I think the photo above looks very Dali…..
these cases are filled with live goldfish! How about this for the Midas touch! I think this was some kind of shop. I don’t know what they sold though because my eyes were filled with gold and fish! cher-costumes. If she could turn back time eh? Oh sorry she just did! Cabinets of Cher costumes, advertising her show, which we didn’t go to. There are quite a few of these cabonets with costumes in, all over Vegas. 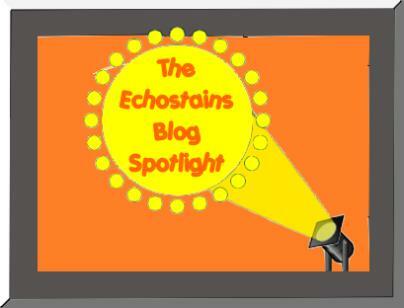 We saw one of Donny Osmonds containing his coat of many colours or technicolour dreamcoat.